Kind of "Wooden Living room and Stylish Exterieur" - I like it. Simple question - what kind/type of hatch covers are you using? 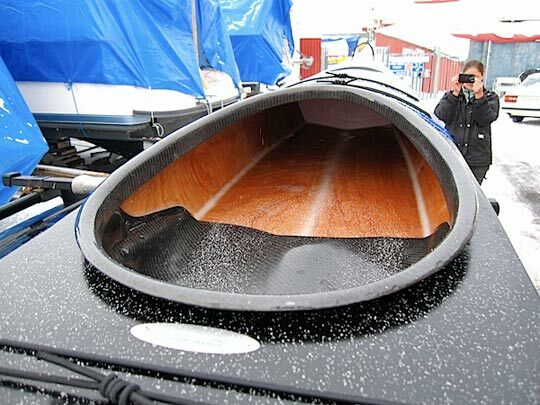 This type of covers on the pics - I usaly know from sailing boats but not in this size. Do you have a website/brand name?